CHECK OUT THE STACK-iT SERIES SHELVING VIDEO! Adaptable, strong and offering great value-for-money, the Stackit series could be just the storage solution you’ve been seeking for your warehouse. Perfect for goods that are stored by hand, the Stackit design is based on the pallet racking concept. 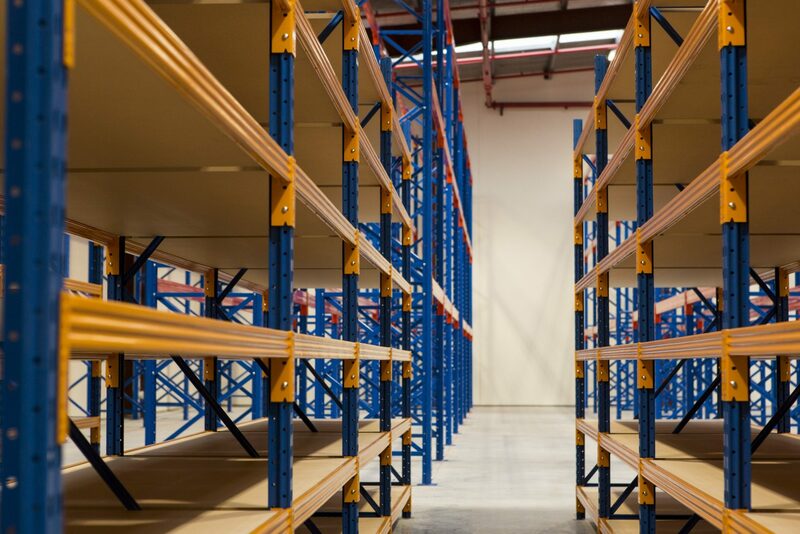 Stackit shelving comes in a range of lengths and heights which means the system can be tailored to fit the measurements of your particular warehouse space. With up to ten shelves per bay you are ensured an efficient, tidy solution for your storage needs. 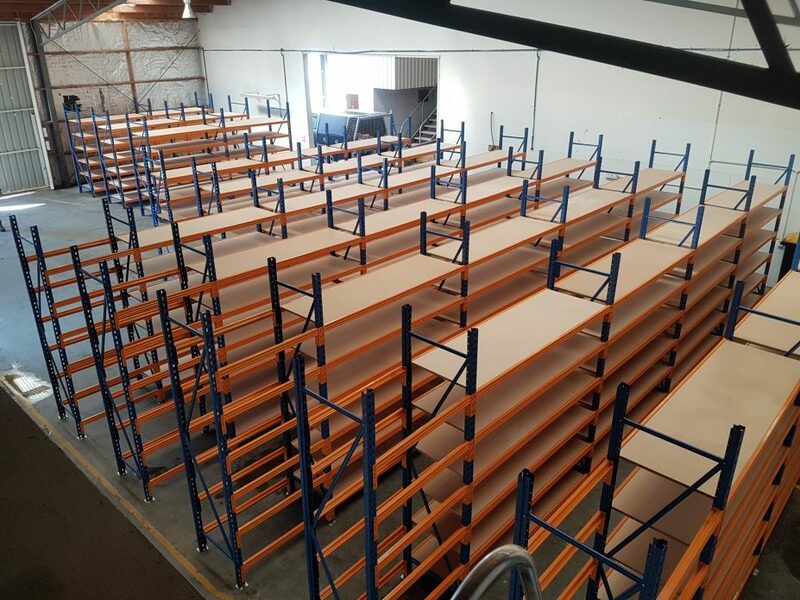 The Stackit series warehouse shelving is constructed from powder coated steel framing and MDF boards for a sturdy and strong finish. The MDF boards slot into rebated steel beams, making the whole structure automatically square and straight. The system takes just minutes to assemble and once complete is easily lifted and moved into place. Should your storage requirements increase, simply add on another bay to extend the unit. 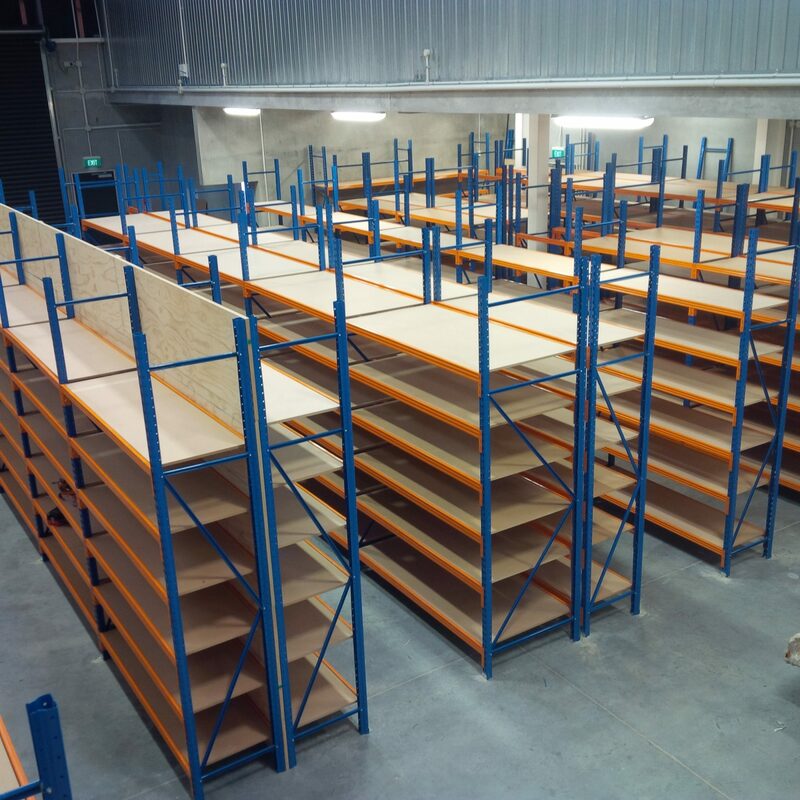 Making the Stackit series an easily scalable warehouse shelving solution. 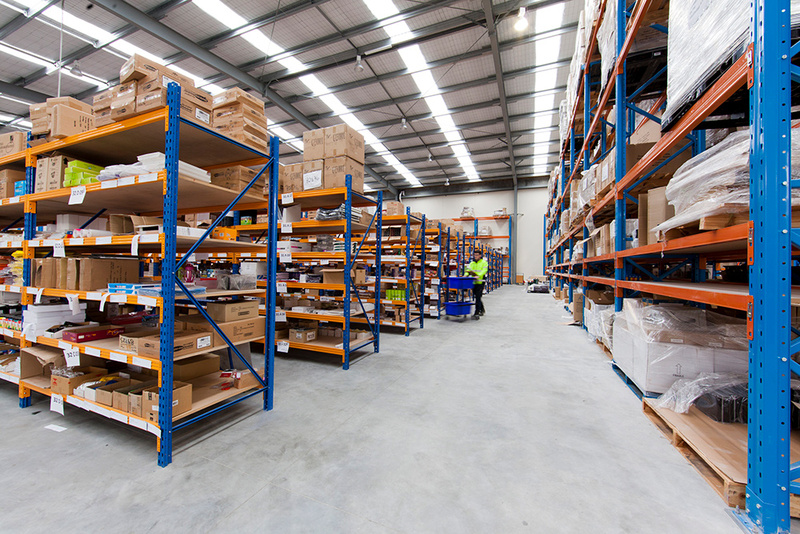 Our most popular product, the Stackit range solves the storage needs of a wide range of businesses & warehouses. Some of our customers have included dentists, car parts wholesalers, lawyers, oil shops, taxidermists, plumbers, electricians, manufacturers, importers, clothing shops and more. Keep browsing our site or call to place your order today!